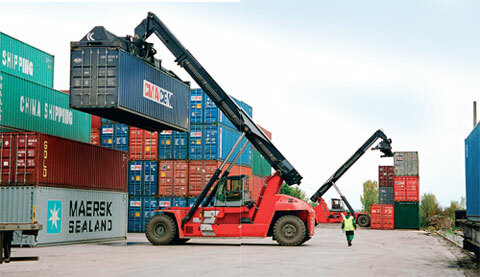 At Sahyog Group, we take up comprehensive cargo handling projects for our customers. Our services include transportation of all machinery, raw materials, and other materials that might be required by the client. We are also able to offer customized services with our immense expertise and industry experience. Handling project cargo requires relevant experience, equipment & manpower. We have expertise in handling all types of project cargo. We are well equipped with efficient and effective infrastructure facilities to handle all types of project cargoes in India. Sahyog Group is one of the leading professionally managed organization, has established itself as a premium packing & moving services and forwarding company transporting households or commercial goods from one place to another place in Delhi and NCR India with an assurance of total safety. Sahyog Group provide households shifting services, office relocation from Delhi, Noida, Gurgaon, Faridabad to anywhere in the world. 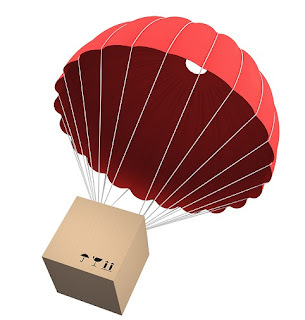 Along with Relocation Services, we also provide Packing and Moving Services, Marine Insurance Services, Godown Insurance Services, Warehousing & Transport etc. from New Delhi, Delhi, Noida, Ghaziabad, Gurgoan, Faridabad, India. 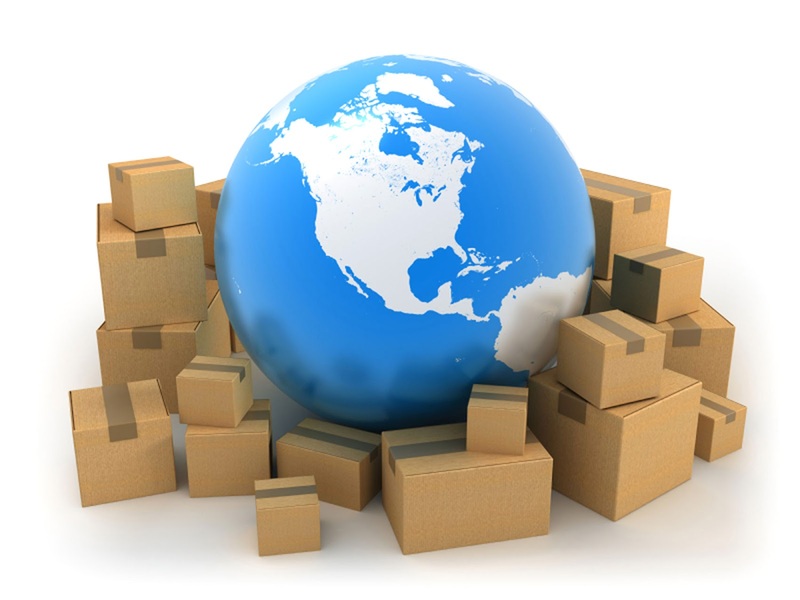 Whether you're an importer, wholesale or retail, a business with sites around the globe, courier company with regular shipments, or a private individual making an occasional overseas purchase; whether your consignments arrive by air or sea, in bags or cartons, on pallets or in containers, Sahyog Group offers tailored services to meet your clearance and onward forwarding needs. There are heavy penalties for making false declarations during Customs clearance. At Sahyog, we help you by completing the paperwork; and we get things processed - fast. We offer tailored services to suit every requirement. Our aim is to deliver an efficient, professional, timely service, specific to your individual requirements. Our experienced team is there to answer your questions regarding importation, taxation and clearance procedures, helping to ensure that your consignments clear customs swiftly and efficiently.